Situated on the grounds of the Scully Park Regional Sporting Precinct, Park Street Tamworth. When you purchase a full ticket you will receive 10 tokens and a branded BrewFest cup. This year the cup is larger and the tokens will appear on your wristband. The wristband and the cup will be issued on the day, at the gate. The tokens are to be torn off your wristband and handed to the participating vendor upon sampling their products. Additional tokens can be purchased on the day. When you purchase a designated driver ticket you will receive 2 free soft drinks. Additional tokens, tasting cups and merchandise will also be available for purchase on the day at the merchandise stall. Please note: Upon entering the gate at the venue you will be asked for proof of age and then issued with either a full ticket wristband, or a designated driver wristband. Please remember to bring your drivers licence or proof of age card – no proof, no purchase! What goes well with beer… FOOD!! So together with some great tasting beer we are offering up some great tasting food. There will be a number of outlets available stocking a wide variety of tastes. Keep an eye out for menus coming soon. 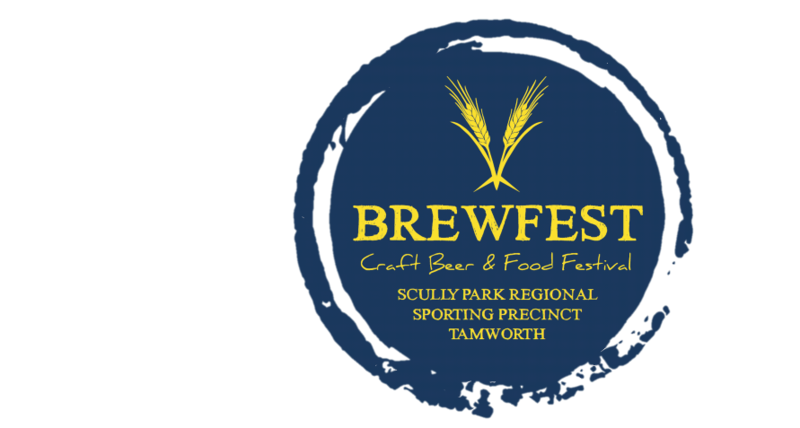 A craft beer and food festival in TAMWORTH wouldn’t be complete without some live toe-tapping music to kick back to. BrewFest 2018 will feature a live performance by Mike Carr to get you in the mood for dancing!